Ah Pinterest, my old friend. It’s no surprise that Pinterest is a powerhouse when it comes to growing blogs. Bloggers have been talking about Pinterest for a long time saying it can drive traffic to your website, generate more email subscribers, and even land more income through your blog. But how the heck do you grow on Pinterest?! If you want to have all of these amazing things happen, you’re probably thinking that you need to have thousands of followers. But Pinterest isn’t like Instagram. Actually, it’s almost nothing like Instagram… although they are both picture based platforms. On Pinterest, it really doesn’t matter if you have 100 followers or 2,000 followers. If you know how to work your Pinterest SEO, Pinterest strategy, and your pin descriptions, then you’re good to go. Now if you’ve found your way to this blog post, I’m guessing that either you want to learn more about how to grow on Pinterest OR you want to learn about Tailwind. Now if you’re ready to get started, let’s get into this! If you haven’t heard of Tailwind before, it’s an automation platform that can be used to schedule pins on Pinterest or posts on Instagram. But for the sake of this blog post, we’re only going to be talking about the Pinterest side of things. With Tailwind, you can schedule pins to be published throughout the day without you having to be active on Pinterest all day long. Simply take a half hour to an hour a week and schedule the pins that you want to go out. Then watch it all happen for you. It’s really a great time saver. But more importantly, it helps you to make Pinterest happy. Ever heard of the Pinterest algorithm? It’s kinda like Facebook and Instagram, justtttt totally different. The main thing you need to know is that you need to find ways to make the Pinterest algorithm happy so your blog posts appear in search on Pinterest and on other people’s main feed. It all starts with your Pinterest SEO. But it also comes down to your Pinterest strategy. And one of the easiest things you can do to make Pinterest happy is to pin regularly. They want to see that people are active on the platform and contributing to it every single day. Without its users, Pinterest wouldn’t be possible! So they need people that are actively pinning and repinning content. And that’s where you come in. Every day you need to be sharing 30 to 50 pins! And if you’re anything like me, you don’t have time to sit on Pinterest all day to share those pins. Especially because you don’t want them pinned all at one time! And that’s where automation platforms like Tailwind come into play. Recently there has been a lot of talk about whether you actually need an automation platform for Pinterest or not. A few months ago, they changed their algorithm (as they do frequently) and they started to reward people that were pinning manually on their platform. So people went a little crazy and thought that automation platforms were out and that you had to pin manually. Pinterest does want to see that you are actually active on the platform and not just pinning through an automation system. But that doesn’t have to be the only way that you pin. The best strategy is to use an automation platform and to pin manually. The automation platform is great to keep your account active. So if there are days where you aren’t able to get on Pinterest to pin, then your account is still working for you. But you also want to make sure when you have time that you pin a few pins manually. I try to pin manually at least 4 times a week. And generally, it’s only 5 pins each of the days. That way I’m making Pinterest happy but I’m also not wasting a huge chunk of my time. If you really want to grow on Pinterest, then there are a few features on Tailwind that you really need to take advantage of. Like any other platform, there are actually best practiced times to post on Pinterest. Like you wouldn’t really want to be active between 1 am and 4 am. That’s not going to help you that much. 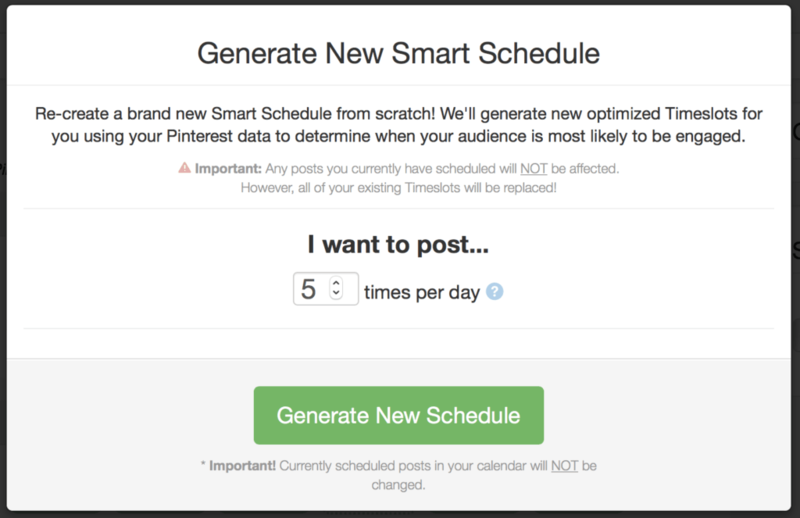 So Tailwind created an automatic scheduling tool that analyzes your audience to see when the best time to post is. Then based on how many pins you want to share a day, they create a custom schedule just for you! Setting up your schedule is actually extremely easy. On the left-hand side of your Tailwind dashboard, you’ll see the main menu. When you select the ‘Publisher’ option, a drop down will appear with more options. You’ll want to click on ‘Your Schedule’. Then at the top, you’ll see an option to ‘Generate New Smart Schedule’. Once you select that, you’ll be able to choose how many pins you want to be scheduled each day. Tailwind will take that number and mix up how many pins are actually shared each day. So if you wanted to share 30 pins a day, some days may have 29 pins on the schedule and another day may have 33 pins schedule. You can easily customize your schedule after it’s generated by adding new or deleting timeslots. If you want to add a new time, you can select any of the times that are in white with a green dotted outline. Those are other suggested times to pin. If you want to delete a time, just click on the time you want to delete and select the red trash can in the right-hand corner. 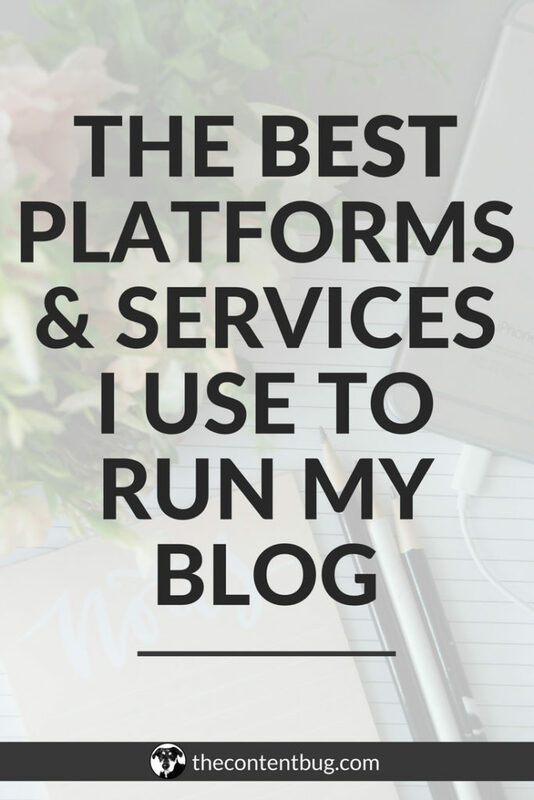 When I share a new blog post on Pinterest, I share it to at least 20 different boards. And I don’t want that one pin to be pinned 20 times in a row! Thankfully, Tailwind has an interval pinning options. So when I go to schedule my pin, I can schedule it to be shared on those 20 boards 24 hours apart. That way it’s getting shared only once a day instead of all at the same time. And you can completely customize the amount of time that you have between each pin with the interval option! It doesn’t just have to be every 24 hours. It could 1 hour to 5 days. It’s up to you! But the best part about this is that you can continue to share your content for several days! There shouldn’t be a day on your Tailwind schedule that you aren’t sharing at least 5 of your own pins. So with the interval, you can help to secure a few spots on your schedule for your blog posts. When you add a pin to Pinterest, you can use the Tailwind extension to share it to a variety of boards at once! 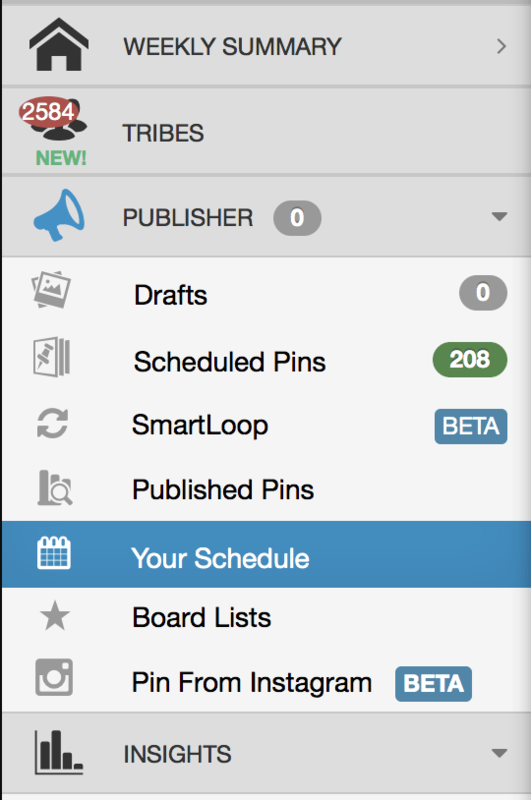 When you go to schedule that pin, a pop up will appear where you can select the boards that you want to share the pin to. Once all the boards are selected, at the bottom, you can set the interval! 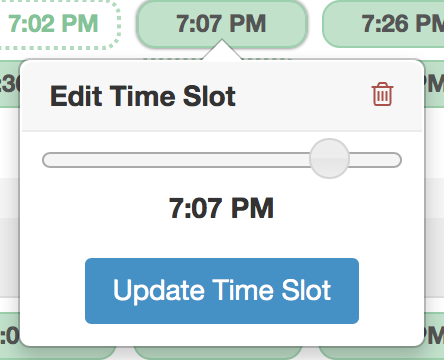 Simply move the toggle from left to right to change the time and save the interval before you schedule the pin. Seriously… this is the key to my success on Pinterest. Tailwind Tribes are the best thing going these days! 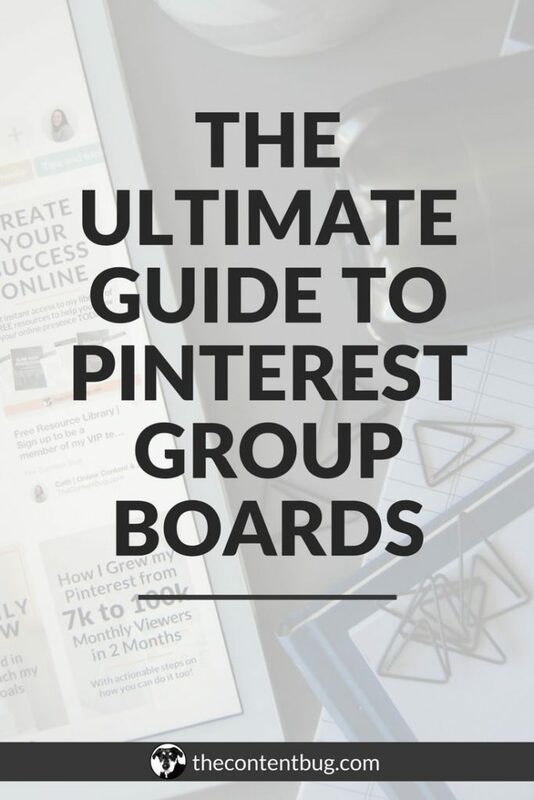 Consider them Pinterest group boards but 10 steps up. Tailwind Tribes are basically like group boards where you find tribes to join and then you pin your pins to those tribes. But the best part about Tailwind Tribes is that people actually share your pins! 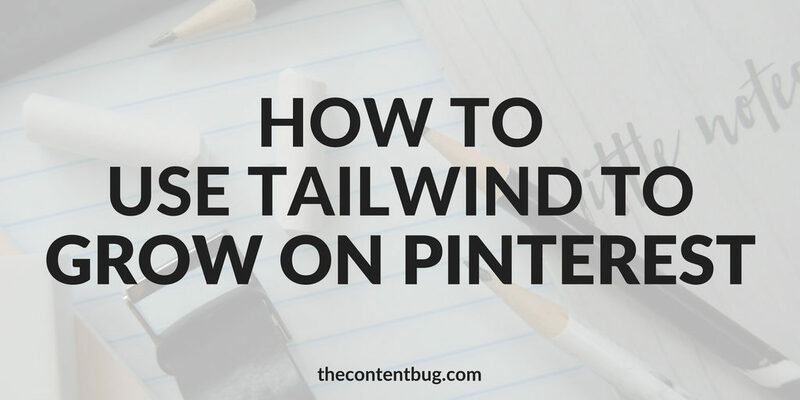 Because Tailwind is filled with people who are dedicated pinners, these people are looking for content to share! So when you share your pins to different tribes, you’ll notice that people will actually repin them. Plus most tribes have a 1:1 rule where you share a pin to the tribe and you have to share a pin of another tribe member. And the owner of the tribe can actually see your stats to see if you are keeping up with it. So there’s a little pressure to actually share each other’s content. You can actually search for Tailwind Tribes to join! The first place I would start is on Pinterest. Search for Tailwind Tribes to join and there are blog posts written by bloggers that share the best tribes. Or you could go straight to the source and search for Tribes on Tailwind. On the left menu, you’ll find a ‘Tribes’ option. 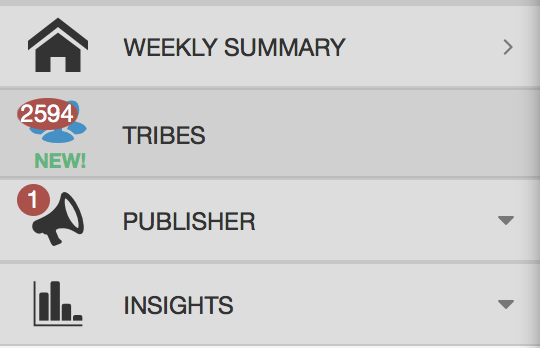 Within Tribes, this is where you’ll see all the content pinned to each of the tribes that you are a member of. And this is where you’ll share other people’s pins. Really this is my favorite way to schedule my pins because it’s so easy. But right at the top, there is an option to ‘Find A Tribe’. 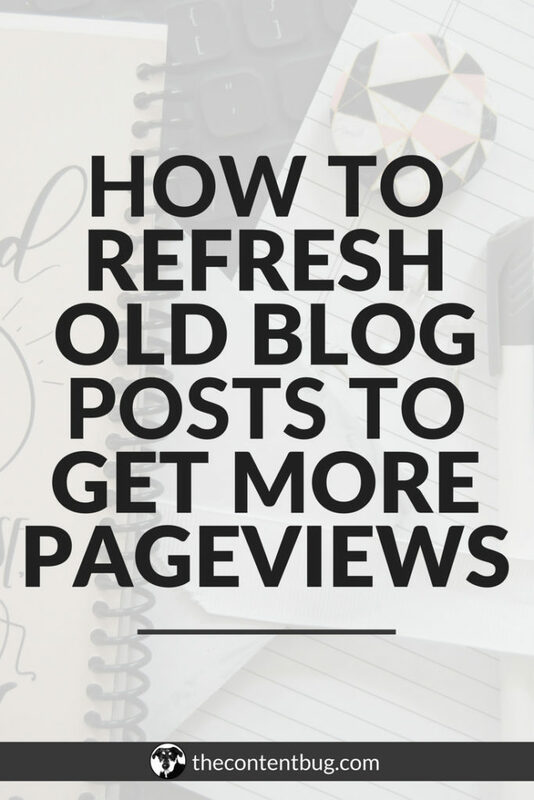 Here you can search for the general niche or topic of your blog. When picking the right tribe to join, you want to check out how many people are in the tribe and how active it is. If there are over 200 people in the tribe and it’s not very active, then that’s not a good tribe to join. You want to make sure that it is still active that way you see the best results! Once you find a tribe that you want to join, simply click the button to request to join the right and wait to be accepted! Tailwind is awesome because they offer a 100 pin free trial. Claim your 100 pins free trial today! If you’re not sure if you want to go with an automation platform, you can try it out for just 100 pins and see if you like it. If you don’t, then you don’t need to sign up! But if you do, then it’s only $9.99 a month for the PLUS plan! Which is really all you need. Now I’m not saying that simply getting a Tailwind account is going to bring your immediate Pinterest success. Tailwind only works if you work for Tailwind. You have to schedule pins every week. You have to pin your content to Tailwind Tribes. And you have to share other people’s content from Tailwind Tribes. If you don’t do those 3 things, then you won’t see the results that you want to see. But if you do those things, and your Pinterest SEO is up to date, then you’ll start to notice the repins and followers start to come in. 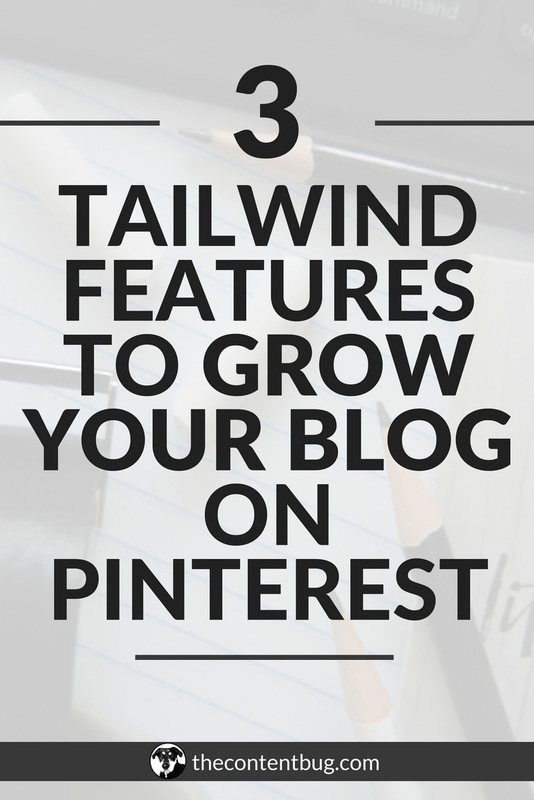 I’m telling you Tailwind made a huge difference in my success on Pinterest. So don’t give up on it after your first 20 pins. You have to wait to see results. But simply pinning each day through Tailwind will bring you results pretty quickly. And that’s it for this blog post. If you have any other questions about Tailwind, let me know in the comment section down below. And if you want to learn more about Tailwind and how you can really grow on Pinterest, then you’ll want to check out The TCB Vault which is launching in 2 weeks! It includes a whole section focused on Pinterest and filled with videos and resources you need to succeed. 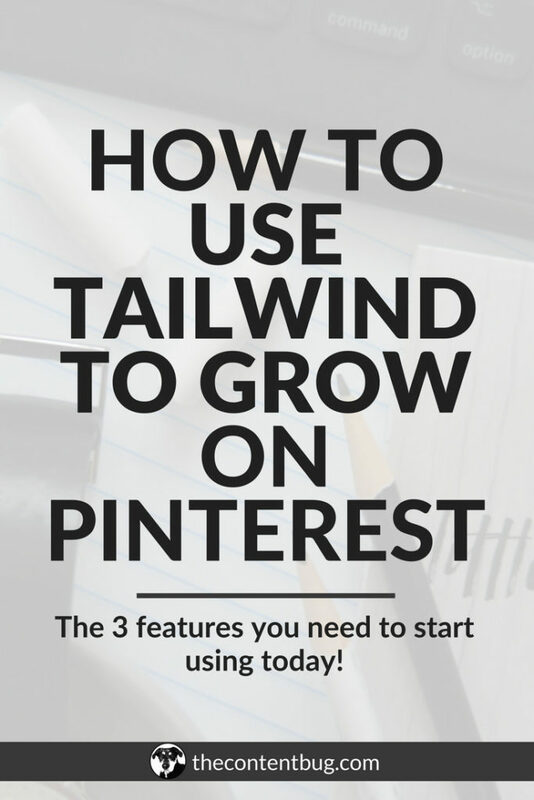 Hi Cathrin… Great article on using Tailwind to grow on Pinterest. I liked your point about combining automation with manual pinning. I’ve been trying to manually pin when I first publish a new blog post (with a new pin). Then, a day or so later I’ll automate with Tailwind. I’m hoping that’s a good strategy! BTW, love all your YouTube videos. Quick and to the point… Nice! Thank you so much! I do the exact same thing when it comes to my pins from new blog posts. It’s a great strategy!